SANTA CLARA — The future has arrived at the Washington County Library’s Santa Clara branch and the public is invited to come see it, learn about it and utilize it. 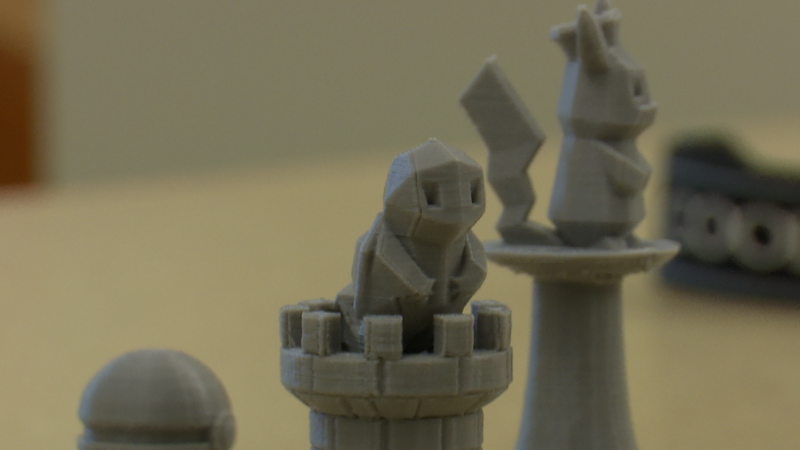 King showed off some of the creations that the printer has made so far. Chains, an R2-D2 toy, gears, an intricate geared toy and a very practical item. King said it’s amazing what the printer is able to create. See the video in media player top of this report. The library will be holding open houses to introduce the new printer to patrons every Monday night in March from 5:30-6:30 p.m. Library patrons will be able to watch the machine in action and actually print something that they can keep at no charge during these sessions. The $2,800 printer was paid for with library funds, King said. 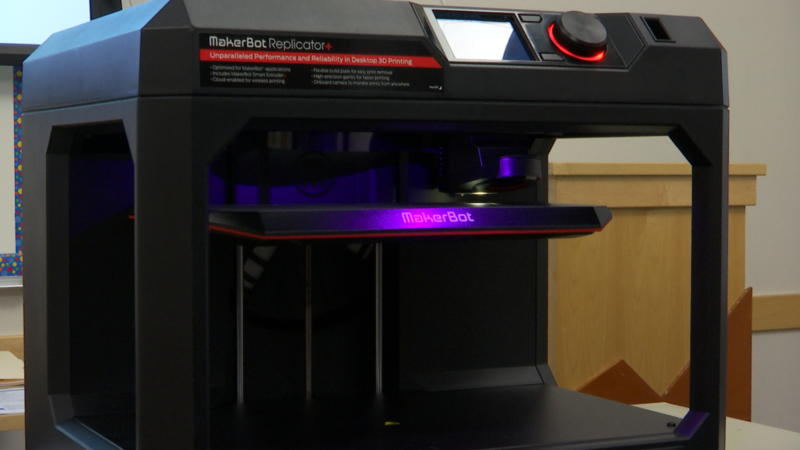 What: Introduction of the library’s 3-D printer. When: Mondays, March 13, 20 and 27 at 5:30 p.m.
Where: Washington County Library, Santa Clara branch, 1099 Lava Flow Drive, St George. Cheers for taking the initiative on this. 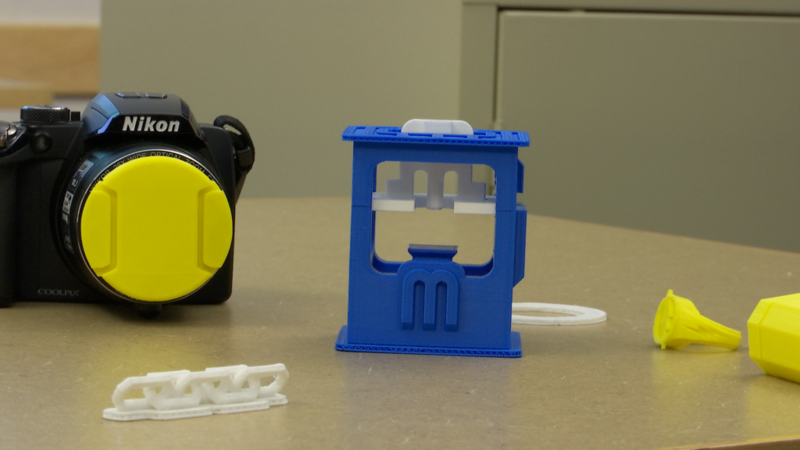 Our robotics team has used 3D printing extensively for pulleys, sensor mounts, motor mounts, bushings, etc, etc. It is SO nice to be able to design and print exactly what you need. A pulley we print to our exact specifications is only $1 or $2, and ordering in something that would be “close” is $8 – $15. Many parts are only $0.10 or so. Wow, you have the right moniker: old school. It may have been all Socrates and Aesop when you were growing up, but kids these days are growing up on a different planet. The library is EXACTLY where this type of thing should be (among others). This isn’t available to a privileged few, it’s available to anyone who wants to use it to learn. Library cards are free and filament is cheap. 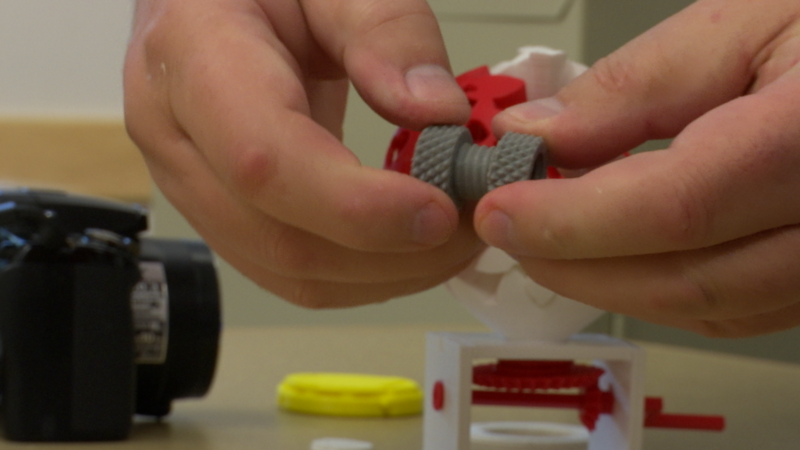 3D printers (and the pre-requisite 3D / 2D CAD knowledge) are skills many of these kids will use in their careers (medical, dental, manufacturing, engineering, automotive, you name it). This is far from a toy (though it can be used that way, the same way woodworking equipment can be used to make a rocking horse). 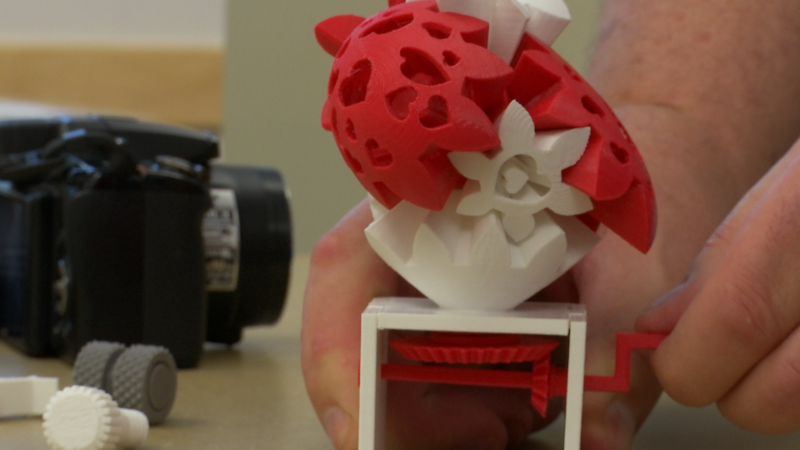 3D printing is rapidly growing in manufacturing (there are things you can 3D print that can’t be made any other way). It’s completely reshaping physical R&D and prototyping. 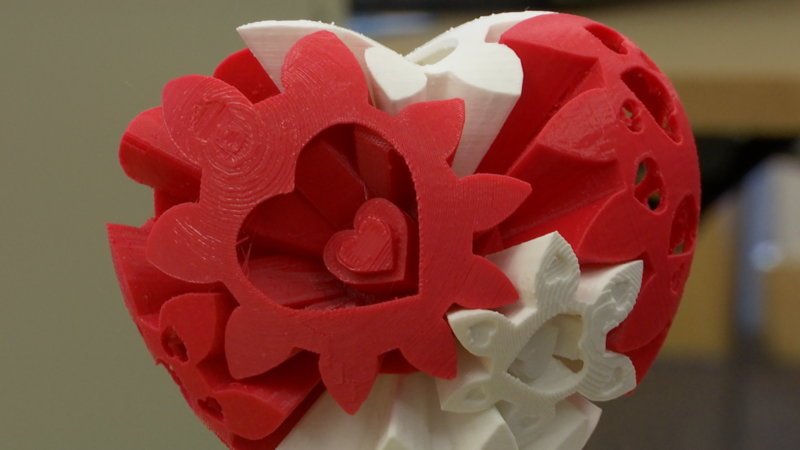 And the best part is there are LOTS of free or open source tools that anyone can use (OpenSCAD, CURA, 123Design). 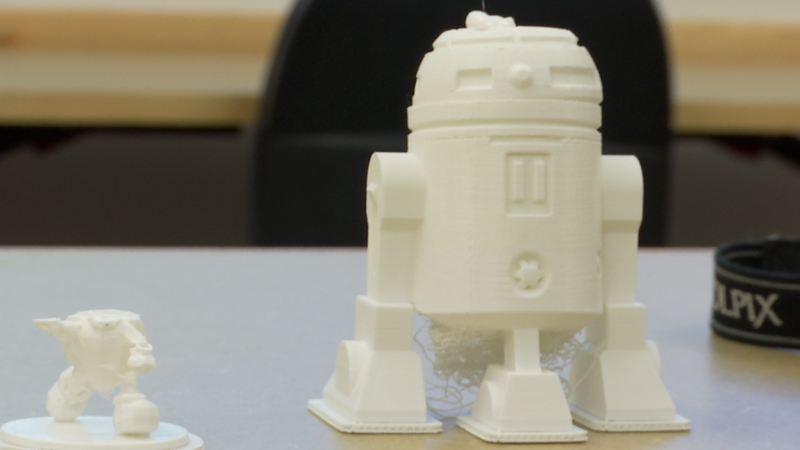 Having a 3D printer perfectly fits the mission of a library: to help people learn and expand their knowledge and skills. I wish they had them when I was growing up.